Spaced Out Magazine Releases its best Issue to date! 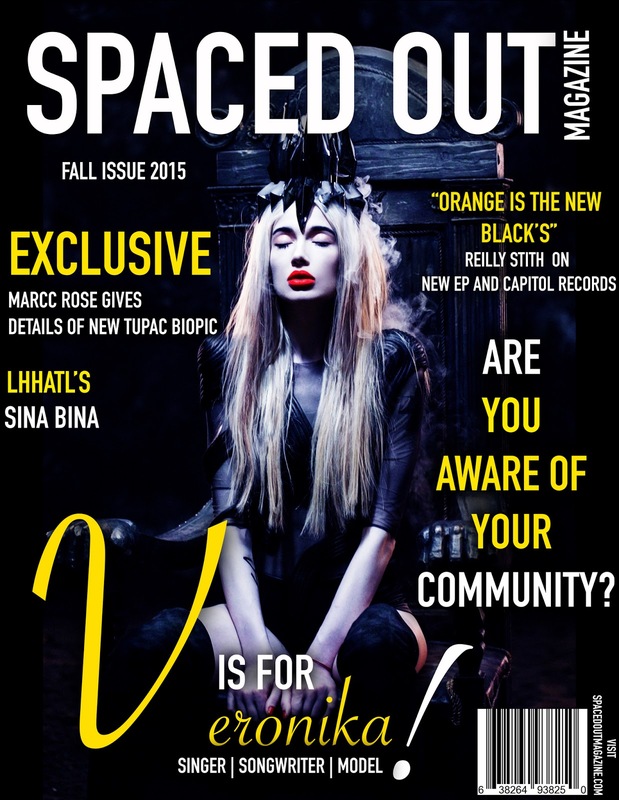 Spaced Out Magazine’s latest issue gives a look into some of the best content to date. Including Fashion, Culture, Music, Entertainment, and Business in one is no easy task but Spaced Out executes it perfectly by combining all into one. This issue features indie acts such as: Relli Rok Omega, Bigg Cap, J Metro, F3LECIA, & more. Having a new layout and design for this issue gives retailers, what they have been asking for in the magazine market, and this will be SOM’s first issue more than regional stores, but nationwide.